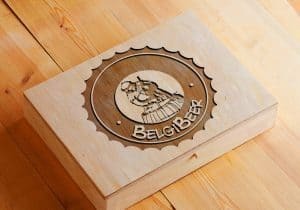 If you want to save money from regular purchase of beers, it is ideal to consider a subscription box. Each member is required to choose a plan before receiving any package. This will be the basis of delivering the items you expect per month. 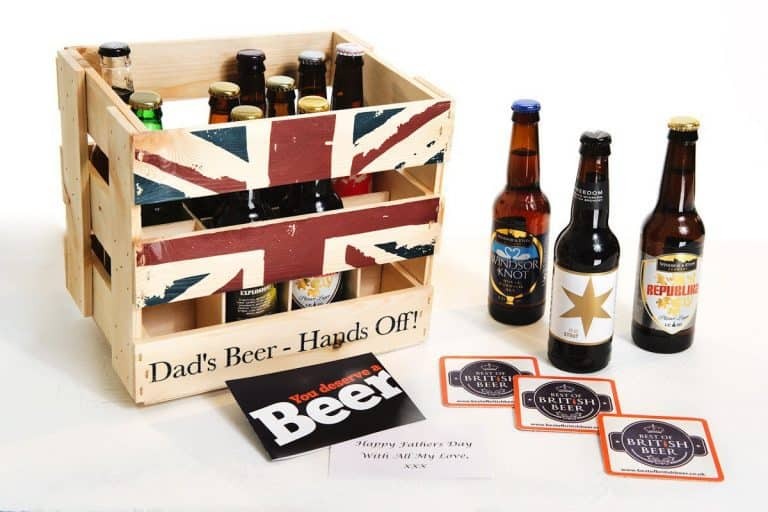 When it comes to the content of a box, you will see 12 bottles of different taste of beers. Take note that you will have the chance to taste multiple craft beers in full size. Examples are Camden brewery, Keltek brewery, Conwy brewery, Eden Brewery, Freedom brewery, and Alendale brewery. All options will truly satisfy your need for a beer. Best of British Beer is unique in the sense that it simply allows individuals to move according to their freedom. It is possible to select the specific beer they want. 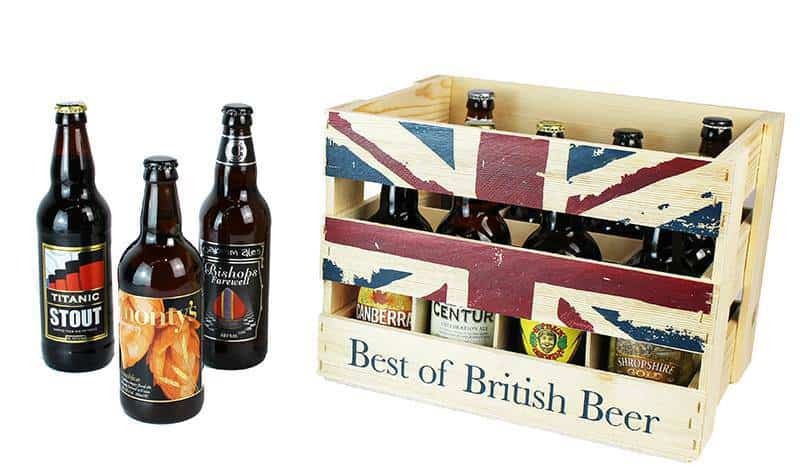 If you want to give a gifts during birthdays or this coming Christmas, a box of Best of British Beer will be the best idea. Whether you want a personalized or established theme, everything will be favorable for you. 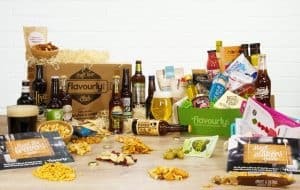 With a feature like free delivery, there must be no hesitation in availing a subscription box from Best of British Beer. Instead of entertaining several doubts, it is right to explore what this business offers. People will be at ease with the subscription process if they won’t be overpowered by negativity. How would you rate Best of british beer ?